Dr Twumasi Baah Jnr is the Ghana Medical Association President of Kumasi wing is set to be named as the head of Asante Kotoko medical team. According to sources, that management of the Porcupine Warriors are not happy about the work of the current staff of the medical department following some injury worries in the club. 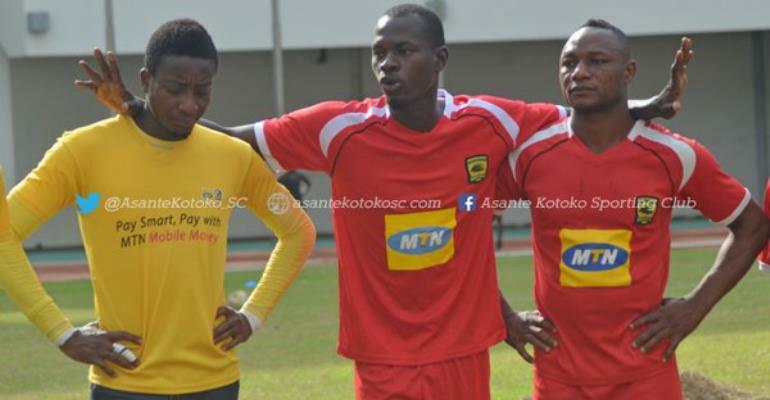 Trio Emmanuel Osei Owusu, Andrews Owusu Amankwaah and Gabriel Ofori Adjei from erstwhile medical team of the Reds headed by Dr Michael Leat are set to join according to a close source. Kotoko failed to qualify for the quarterfinals of the CAF Confederations Cup after a 2-1 defeat to Zesco United of Zambia at Levy Mwanawasa Stadium on Sunday. The announcement is expected to be made when the team land in Ghana tomorrow from Zambia.